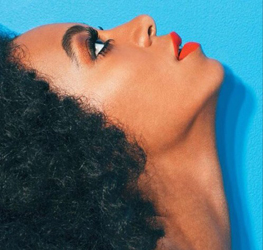 Solange Knowles is an international recording artist, DJ, actress, model and dancer. 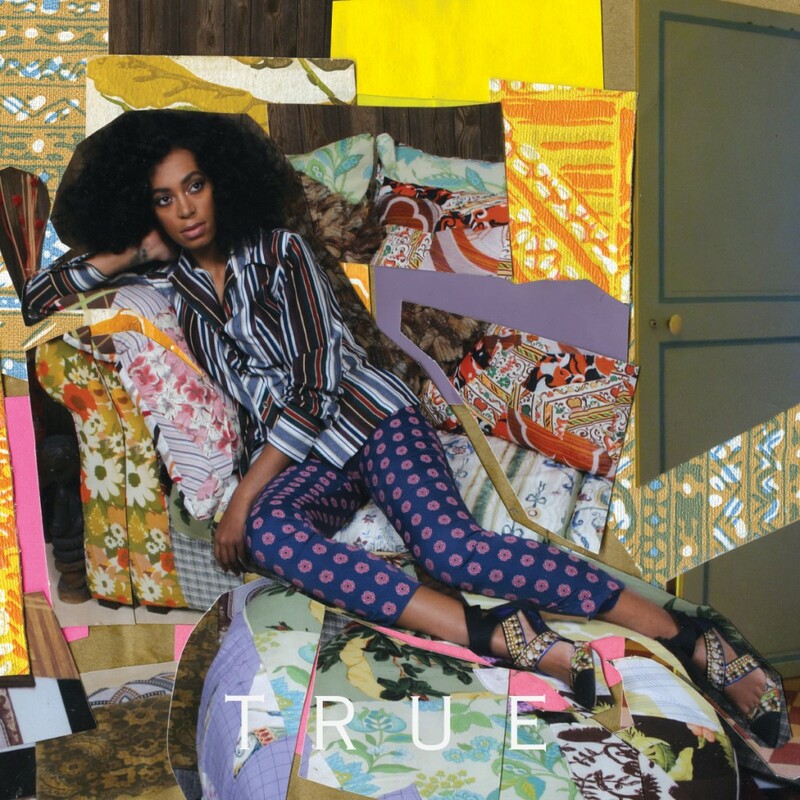 Solange was born and raised in Houston, Texas. Showing an interest in music recording at an early age, she eventually broke into the music scene at 16. She has released three studio albums including: Solo Star in 2003 and Sol-Angel and the Hadley St. Dreams in 2008. Solonge is currently touring for her latest album, True. Aside from recording, Solonge has ventured into film, modeling, and entrepreneurship. She has co-launched the junior apparel collection Deréon, a sister line to House of Deréon.